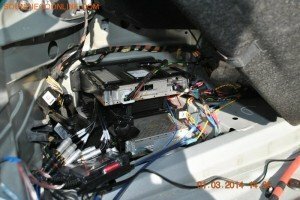 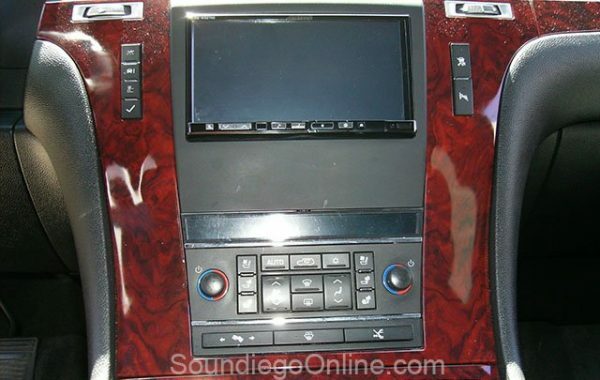 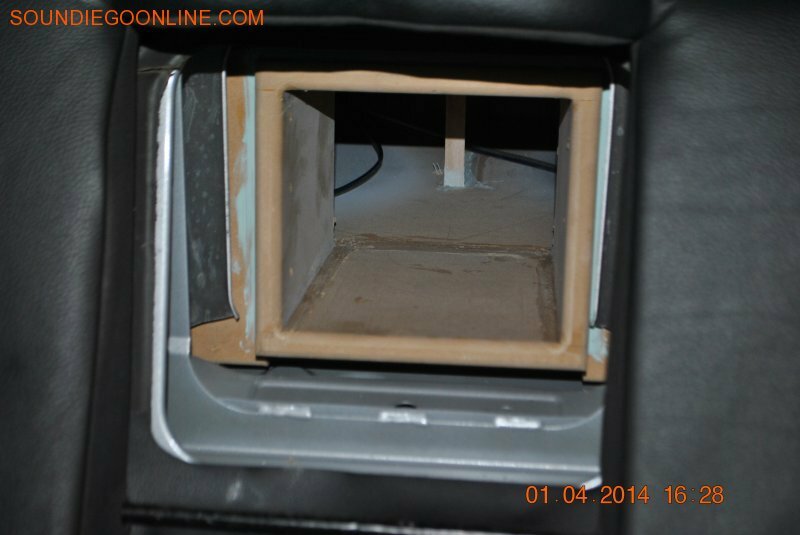 Car Stereo Installation San Diego by SounDiego. 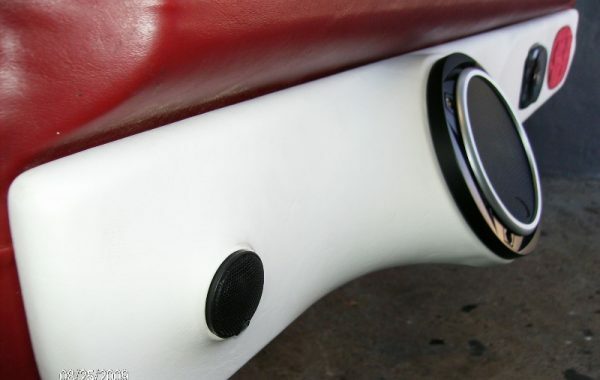 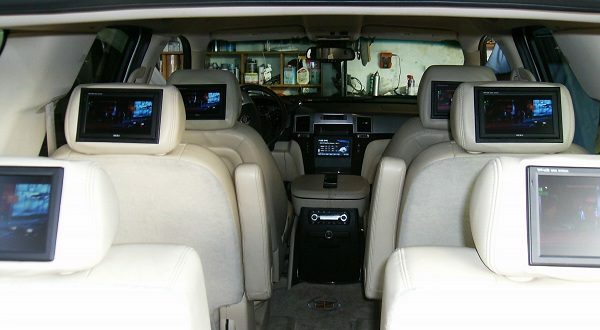 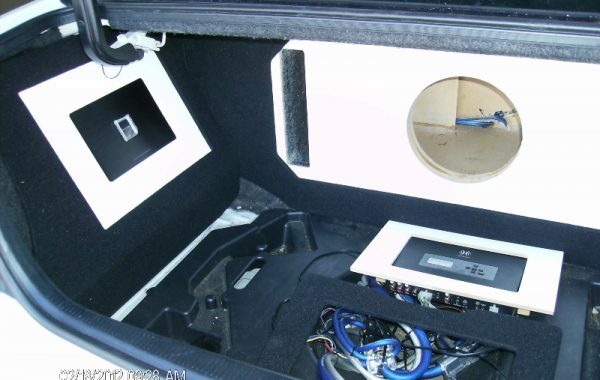 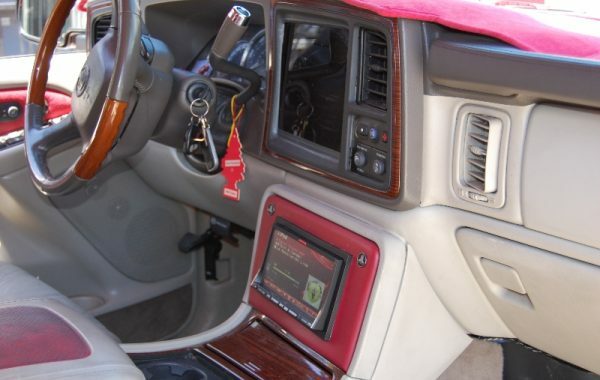 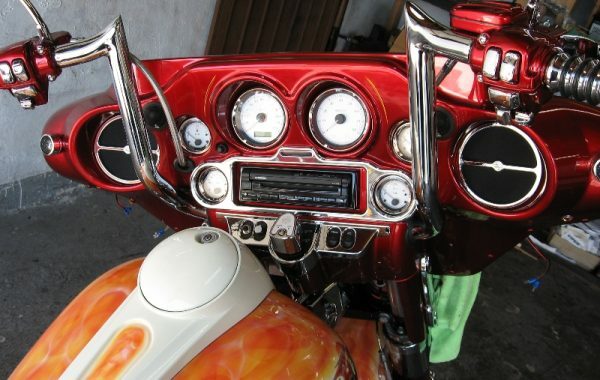 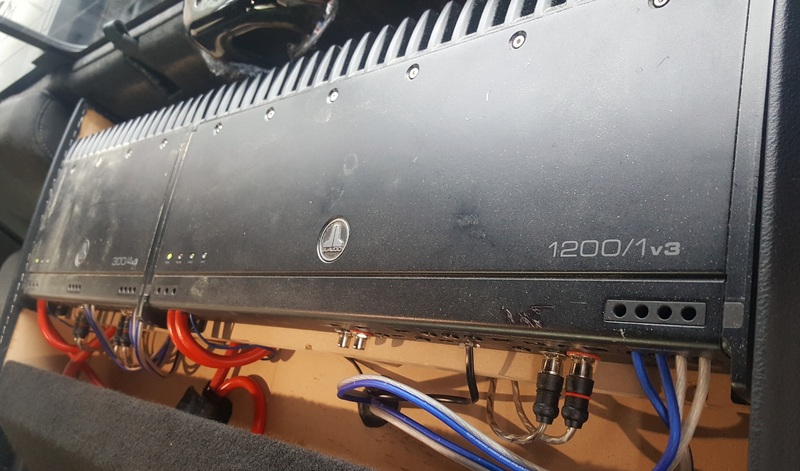 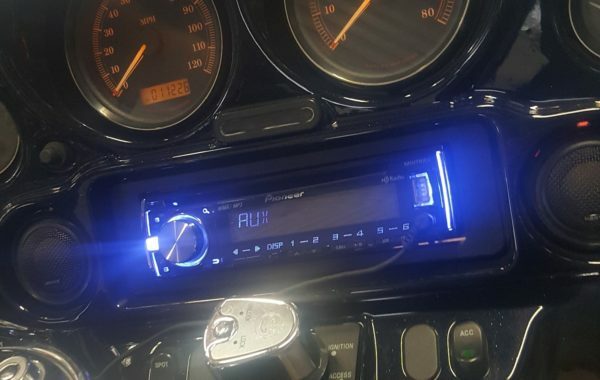 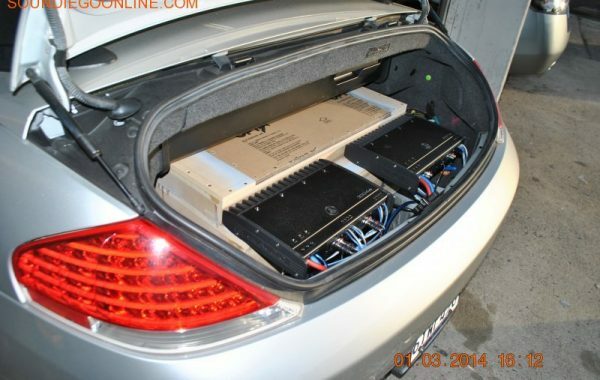 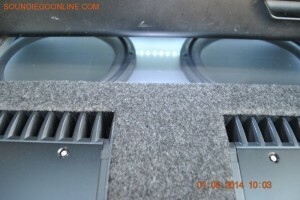 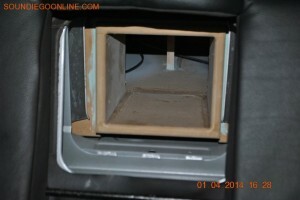 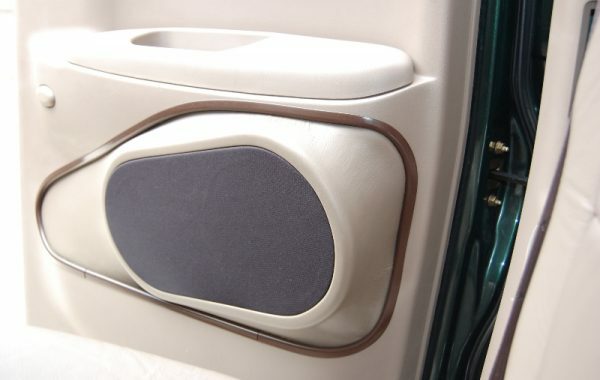 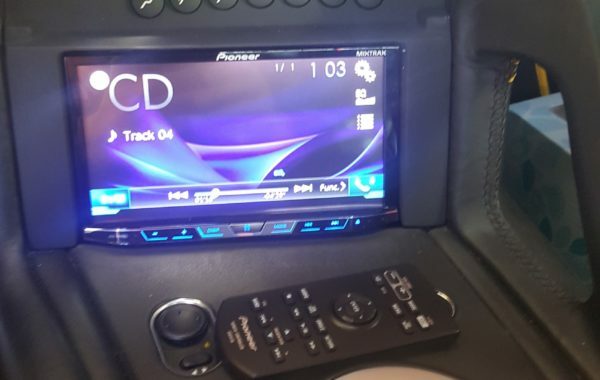 These are pictures of our latest custom jobs and car stereo installations. 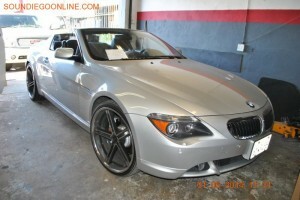 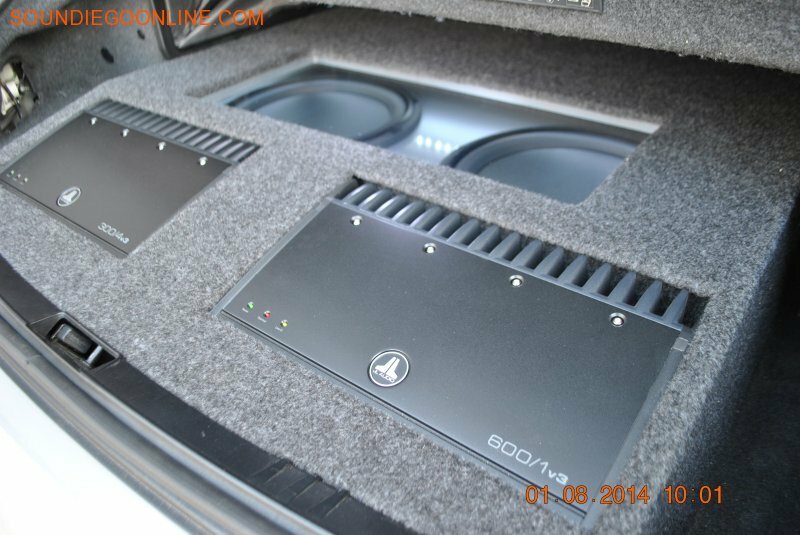 We offer new and used car radios, subwoofers, and amplifiers. 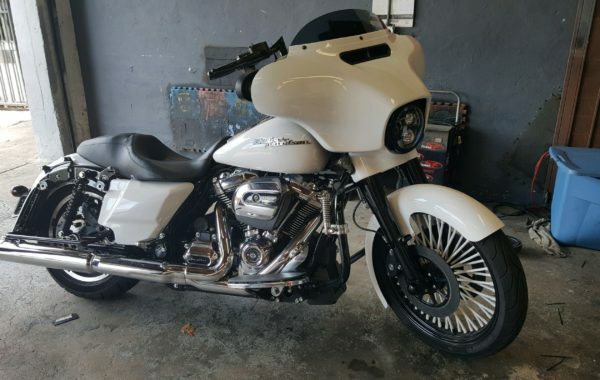 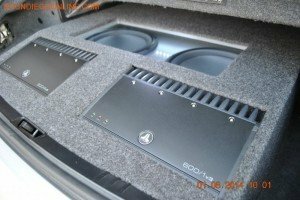 Get ideas for your own custom work here. 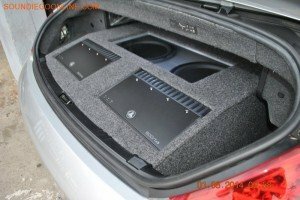 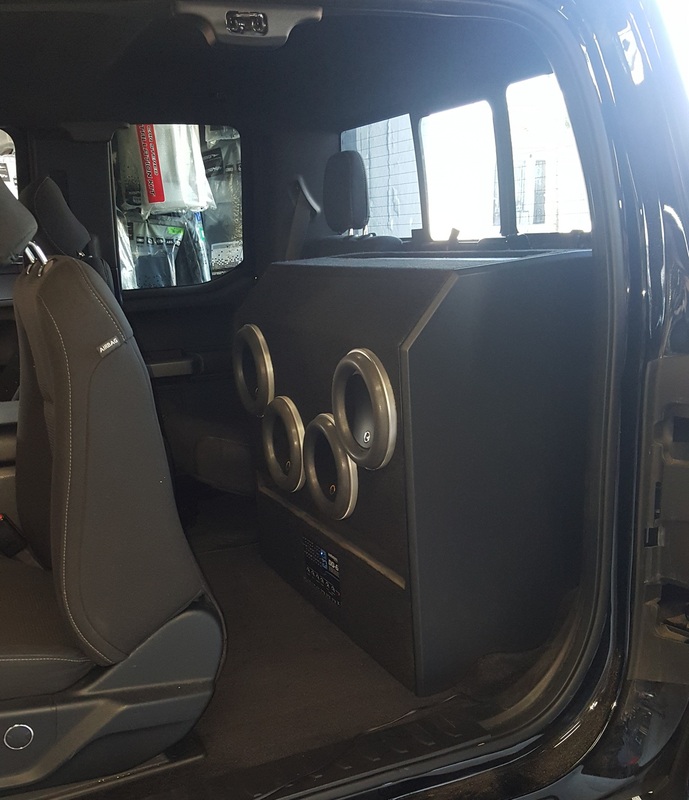 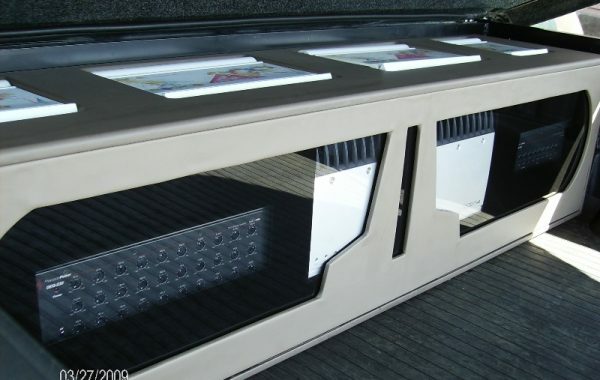 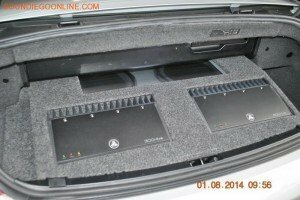 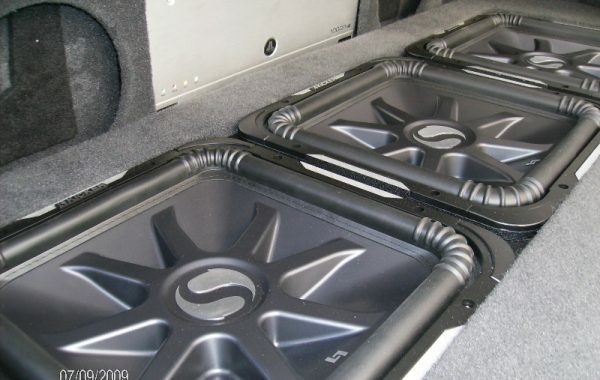 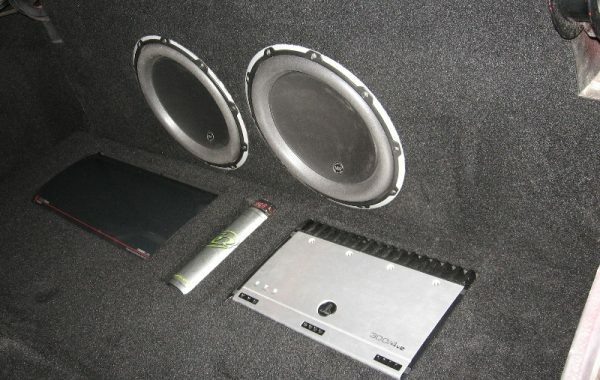 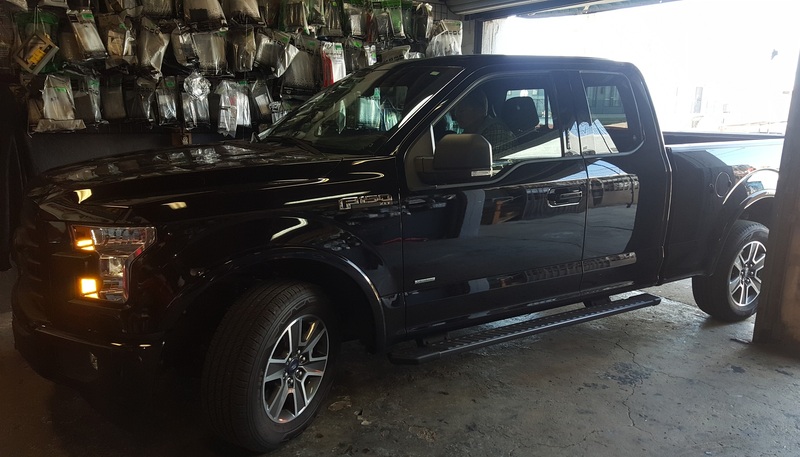 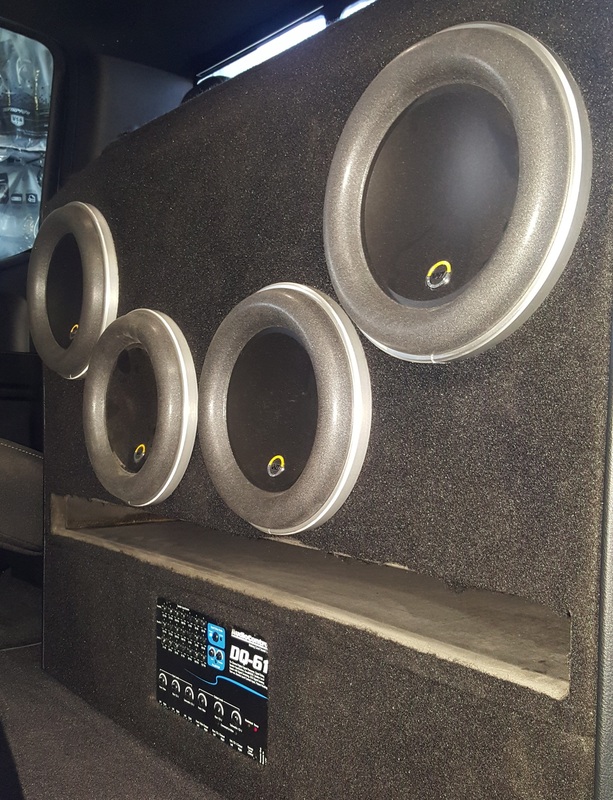 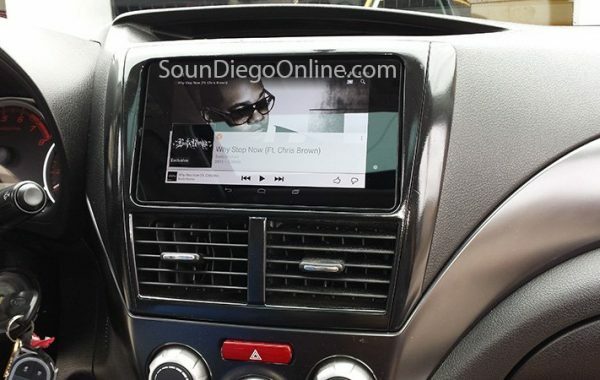 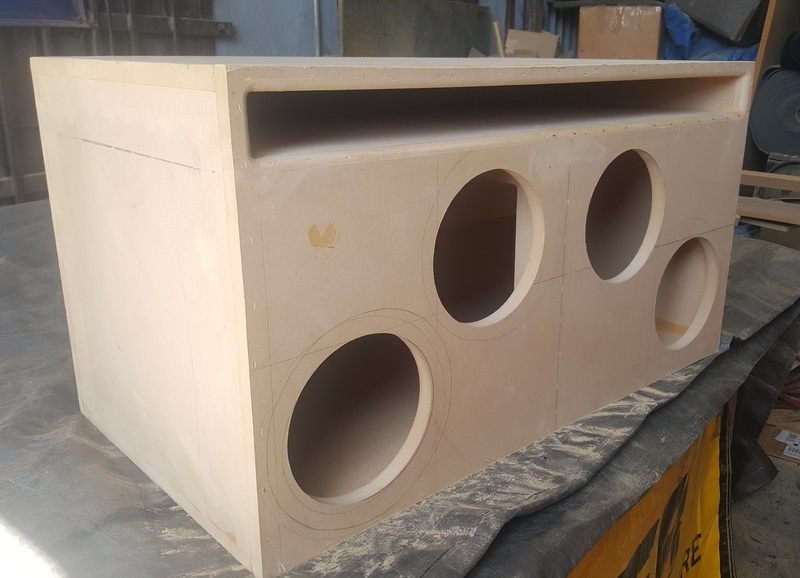 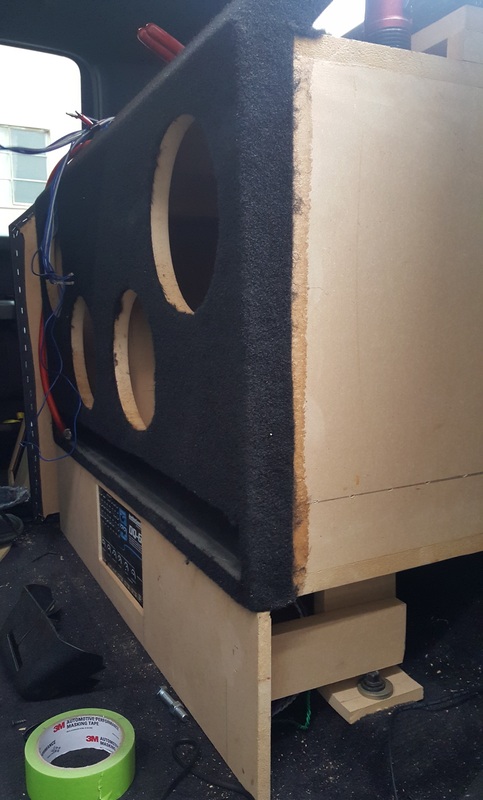 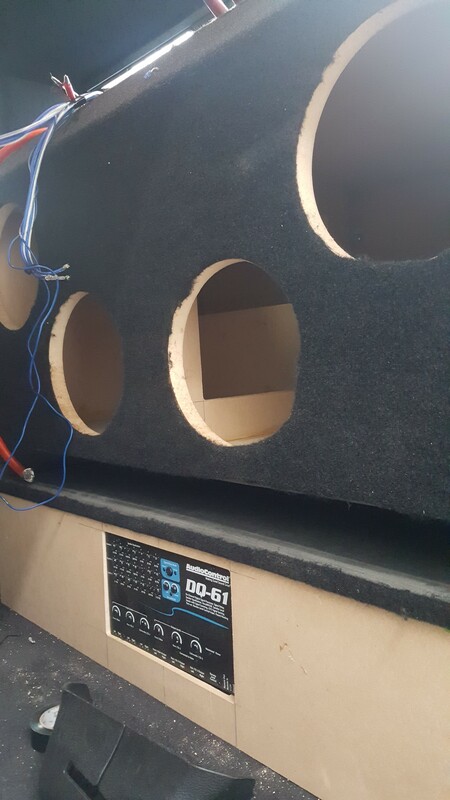 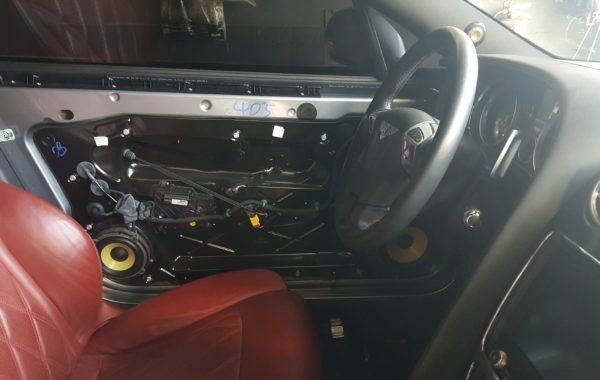 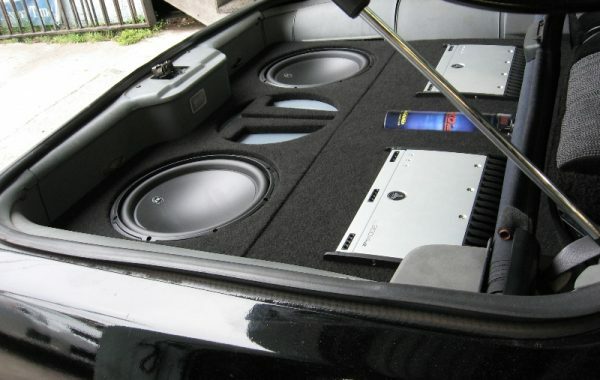 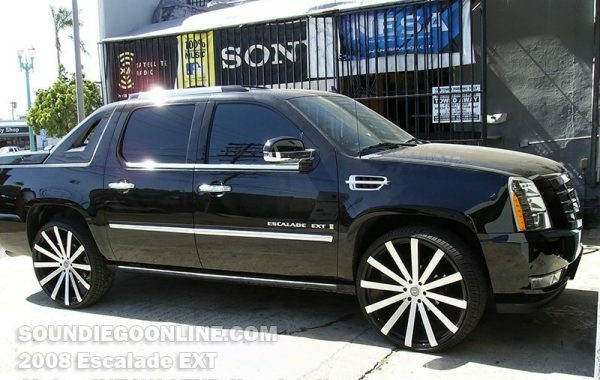 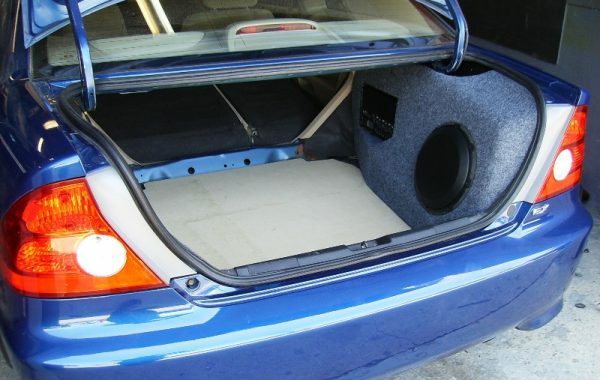 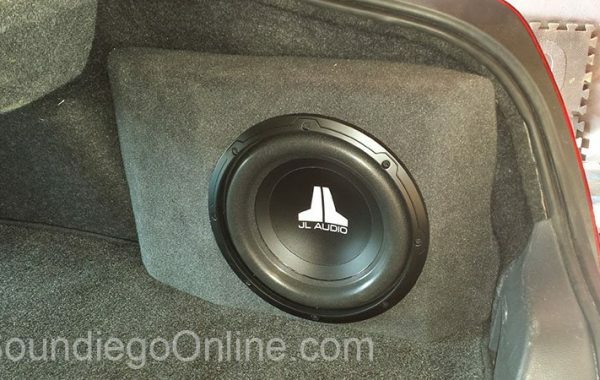 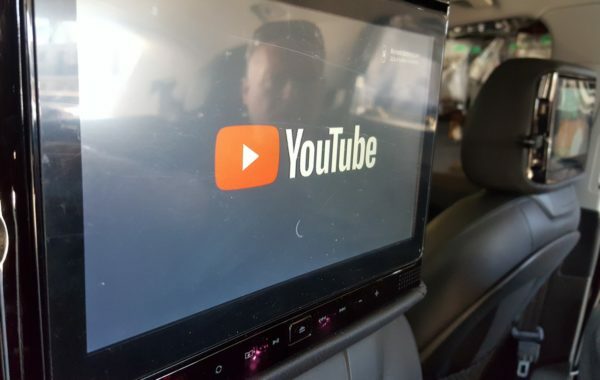 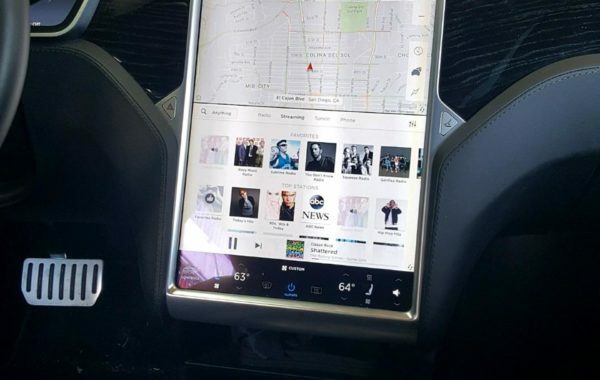 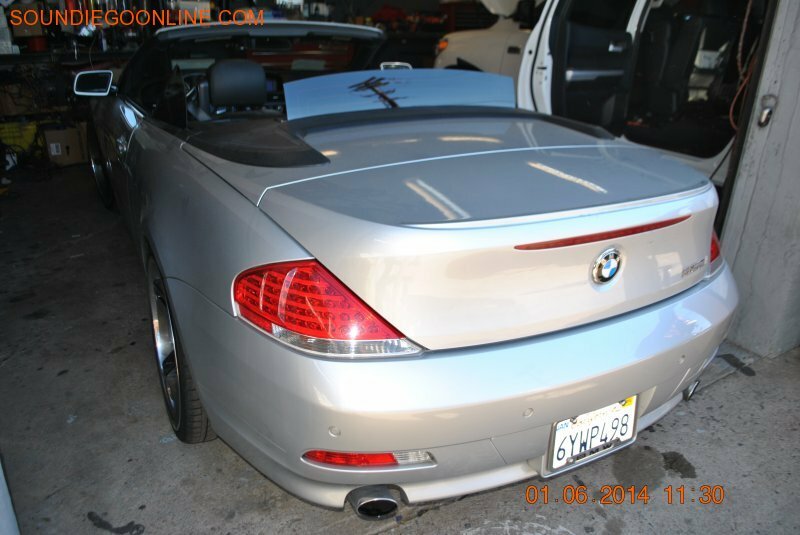 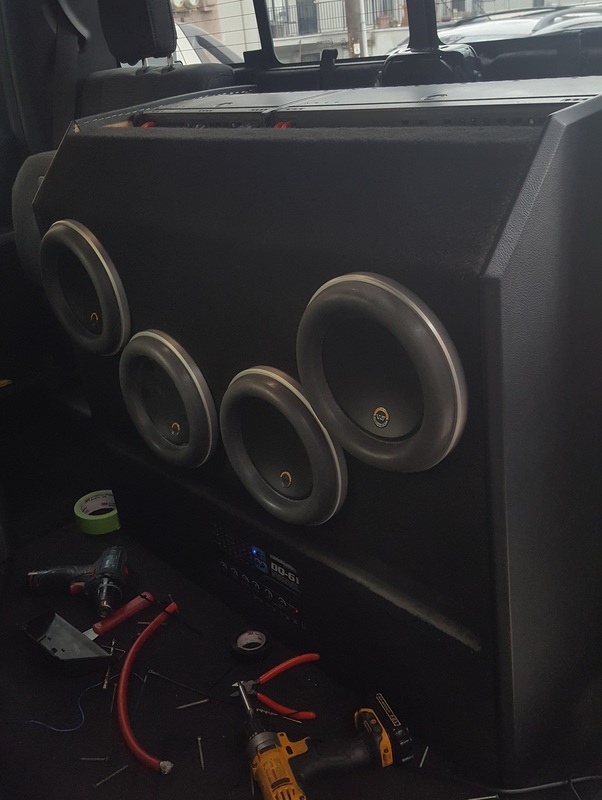 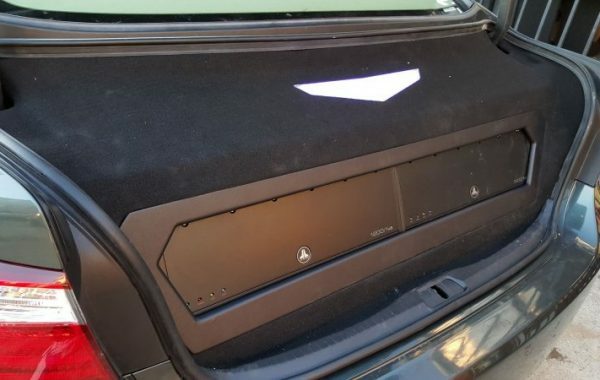 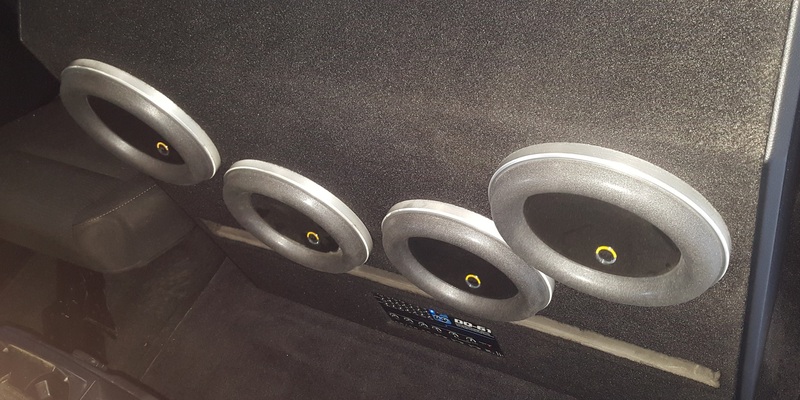 Car audio San Diego sales and installation leaders SounDiego offers car stereos, amplifiers, subwoofers, GPS, DVD players for low budgets, or custom car stereo installations. 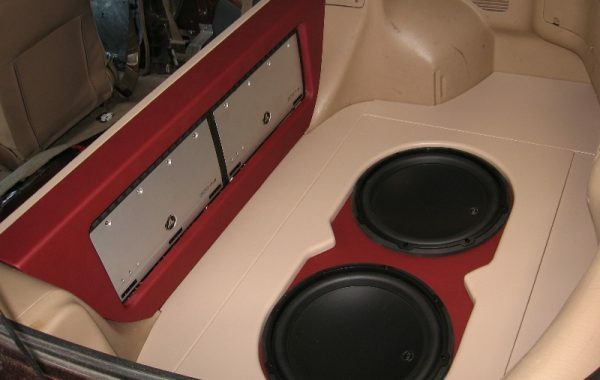 Please check our current specials page for low cost car stereo sales and installation specials.